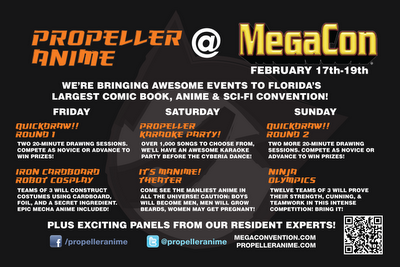 Propeller Anime would like to thank you for coming out to MegaCon this year! It was a blast for us and we hope you enjoyed the anime event track! We hosted events such as the Quickdraw! 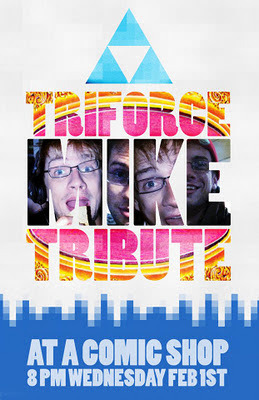 Contest, Iron Cardboard Robot Cosplay, Karaoke Party, Mecha Anime Theater, and the Ninja Olympics. These events were are well attended and it was awesome to see so many people come out and participate! We'll have pictures of these events and winners to announce soon! Not only that, we had panels such as "Real Robots vs Super Robots," "10 Anime Classics Everyone Should See," "The Twisted World of Go Nagai," and "It's MANIME! 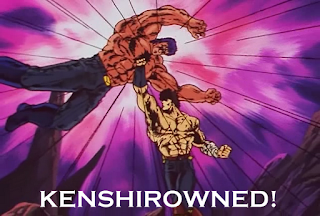 Fist of the North Star!" It was awesome to work with Anime Sushi, Anime Spot, Anime Addicts Anonymous, Anime World Order, and Funimation. We also want to thank Discotek Media for sponsoring our Fist of the North Star panel. Most of all, we would love to thank our volunteers for making sure all our events did well this past weekend! We have an event each weekend for the next three weeks? Why? Because we are crazy and we love you guys! From MegaCon 2012! 10 Anime Classics Everyone Should See! We made it through Day 1 of MegaCon this year! We have pictures of our contests and winners to go through after the weekend, but for now, we wanted to recap the highest-attended anime fan panel of the day, 10 Anime Classics Everyone Should See! For a recap, we picked 10 anime series and movies that came out before Naruto and Bleach and showcased them to our audience. For those who need a reminder of what classics they should see from this panel, here they are! It's getting closer! 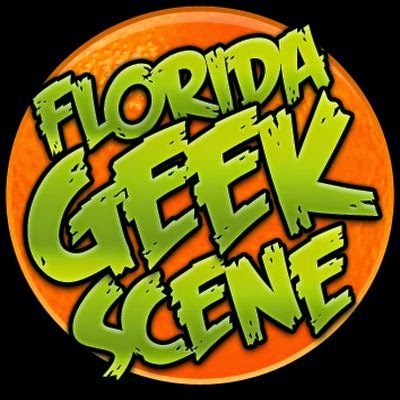 MegaCon, Florida's largest comic book, anime, sci-fi, and gaming convention will be on February 17th-19th at the Orange County Convention Center in Orlando, FL! As of the time of this writing, you can still pre-order tickets and avoid the long lines at registration. We highly recommend doing that so you can spend more time at events like ours! We have the rules for our all our contests up! 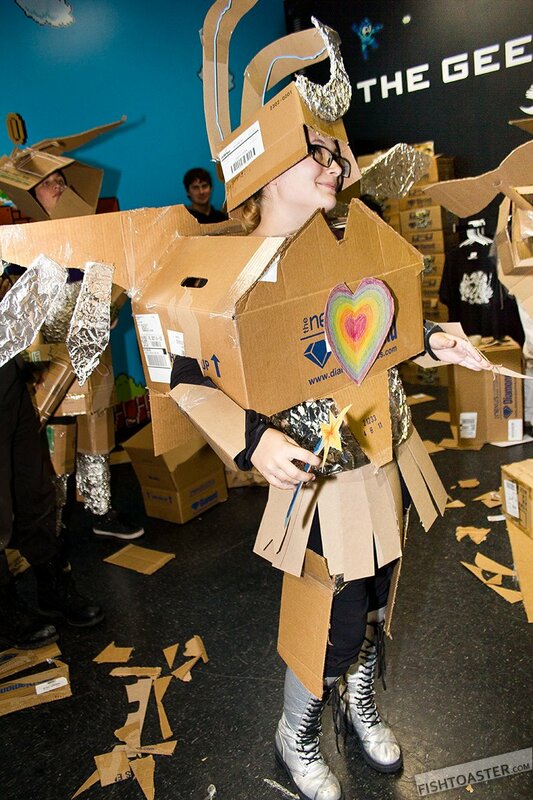 Check out what we have for the Ninja Olympics, Iron Cardboard Robot Cosplay, and the Quickdraw! Contest. We also have a schedule of all our events, including panels and showings here. Our friends at Anime Sushi also posted a full schedule of all the anime events, which includes our panels from guests such as Chris Sabat, Todd Haberkorn, Laura Bailey, Travis Willingham, Brina Palenica, Mark Meer, and Vic Mignogna. The anime event schedule also features events and panels from the likes of Anime Spot, Anime Addicts Anonymous, Anime World Order, and many others! 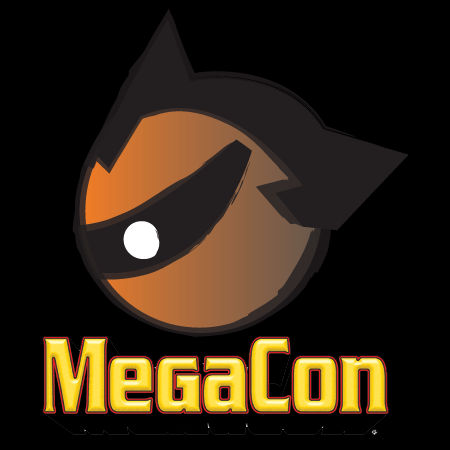 We've been involved with MegaCon for quite some time now, and this is by far the best line-up of anime events and guests the convention has ever had. 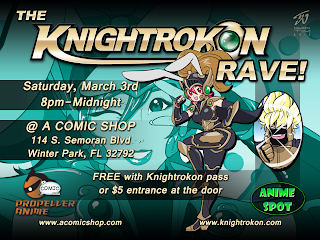 It's better than almost every anime convention in Florida and we hope to see you there! 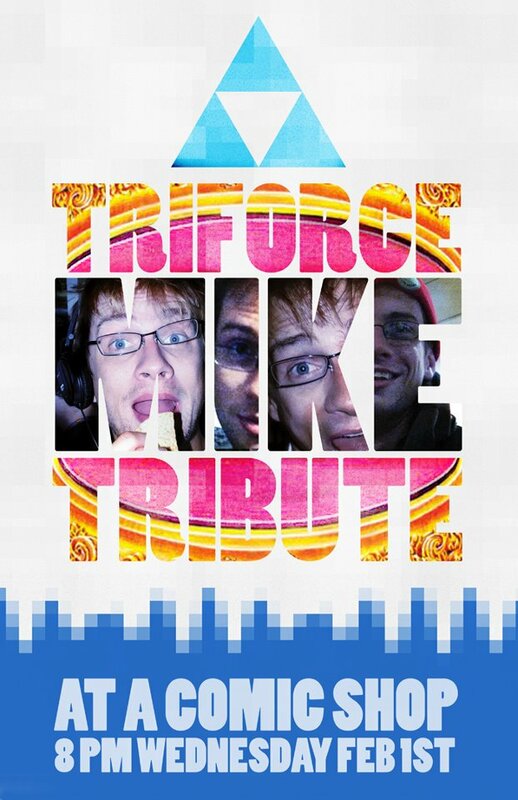 This Friday will also be very good. 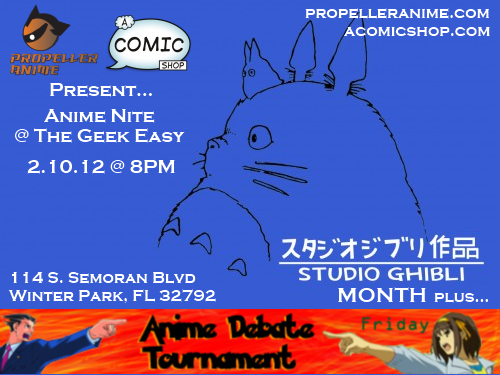 The week before MegaCon, we'll be at A Comic Shop for Anime Nite @ The Geek Easy! We're going to have Anime Debate Tournament, which features teams of fans arguing over anime-related topics, and a showing of a Studio Ghibli film. To find out more about that, check this article out and you can also RSVP on Facebook. 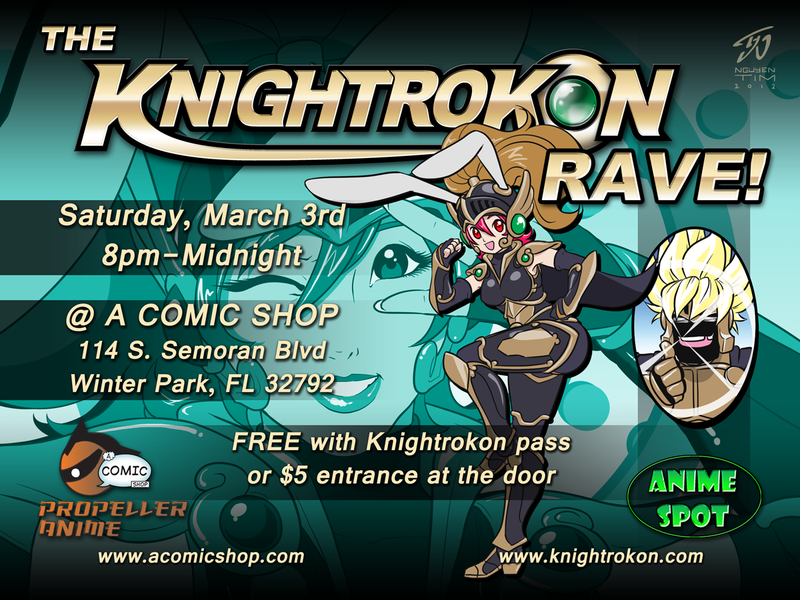 The event is free and it's a good way for anime fans to get together and party! A Comic Shop is located at 114 S. Semoran Blvd Winter Park, FL 32792. The event starts at 8PM but show up a little early if you have a team that wants to debate. 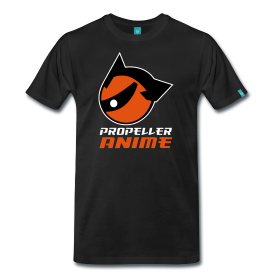 Propeller Anime presents the Quickdraw! Contest @ MegaCon 2012! Are you an artist who wants to test their skills against others, or do you just want to have a fun time drawing with other artists? The Quickdraw! Contest breaks artists up in groups of novice and advance and has them compete in two different 20 minute drawing sessions for prizes! Fun and creativity are highly encouraged! 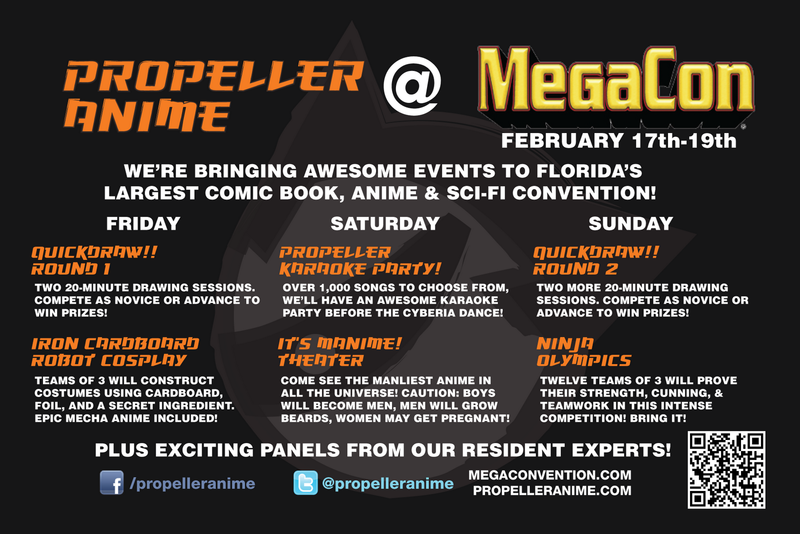 This is one of the many events Propeller Anime will be hosting at MegaCon. There will be TWO Quickdraw! Contests this year with two sessions each. The first on will be on Friday, February 17th at 2pm and the other on Sunday at 1PM. Both will be in room W232B at the Orange County Convention Center! The Quickdraw! Contest is a favorite of ours to host. We get to see a lot of cool stuff and everyone is having a pretty fun time! With four sessions, we hope to see many talented artists, both established and aspiring, creating some awesome works! Below is everything else you need to know about both days of the Quickdraw! Contest!